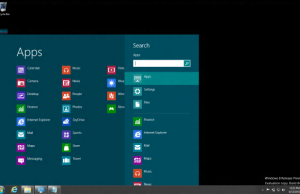 Microsoft has released the developer preview of their next version of Windows OS i.e. Windows 8. The download links are available on this page where you can get the dev preview and install that on your PC or virtual machine like Virtual Box. Downloadable ISO file size is around 3.5 GB for 64 bit Windows 8 developer preview. Yesterday, I downloaded and installed the OS on Virtual Box virtual machine. Guess what, I got Blue Screen of Death, the famous BSOD of Windows for Windows 8 in few minutes of installation. BSOD is the well known error message page or screen in Windows which comes because of various reasons like hardware integration issue or even because of software compatibility issues as well. 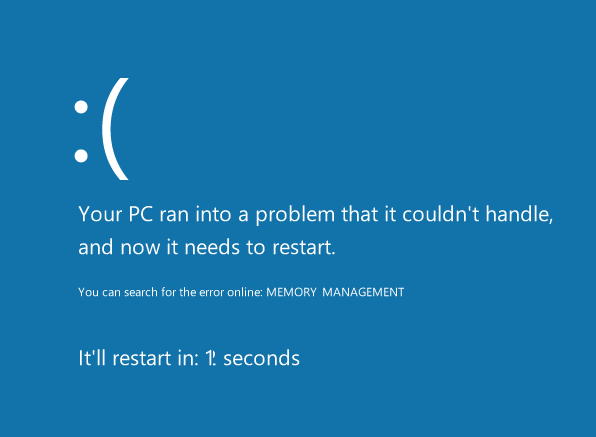 Windows 8 BSOD is in new avatar with a sad smiley and error message. 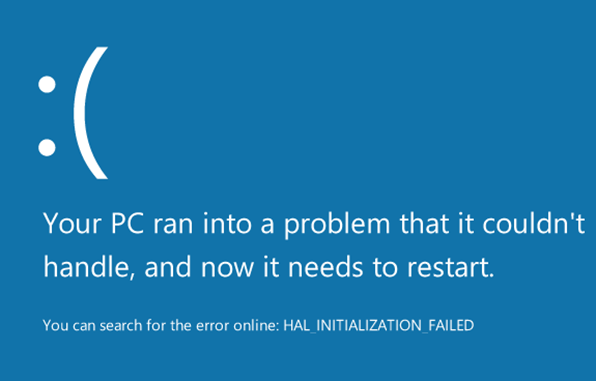 Yes, now you get readable, searchable proper error message on BSOD of Windows 8. This is another BSOD on Windows 8 machine. On this new BSOD, you also get the system restart timer to let you know the remaining time before auto restart. Anyway I shared my first tweet from [email protected] metro app in Windows 8 and I tell you, the metro apps are really cool. 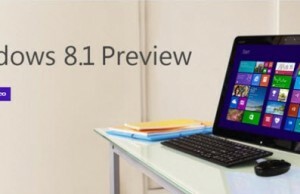 Keep reading Internet Techies for more updates and review about Windows 8 OS.